This is the final part of a three-part afterword for Banneker Bones and the Giant Robot Bees. If you read the first two parts, surely you've read the book by now, but if you haven't (why not? It's so much better than these blog posts), beware of casual spoilers ahead. In the first part of this post, I discussed race and my inspiration for the novel. In the second part, I told you my wacky beliefs about writing being magical rather than a rational artistic process involving the subconscious, which it probably is, but man it sure feels magic. So that just leaves us with a discussion of Richard Adams, robot bees, and economics (naturally). 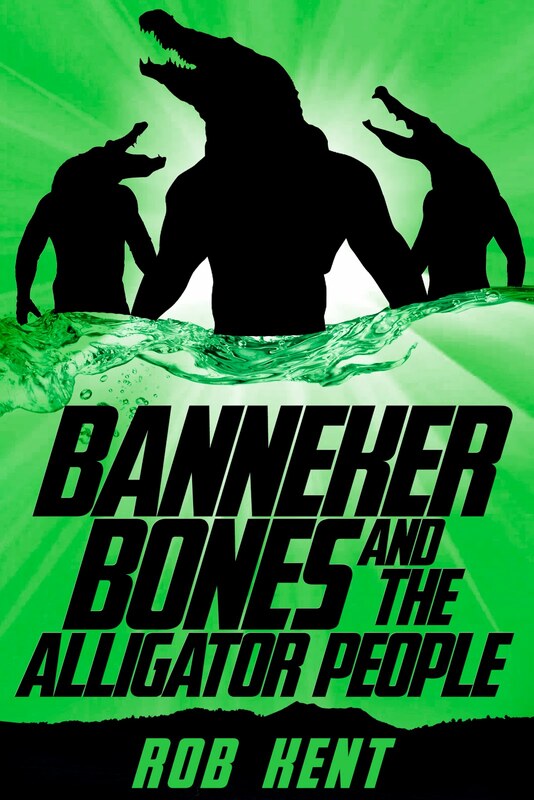 So, as I explained in agonizing detail last part, Banneker took over my story and made me change the whole thing, bumping my planned plot involving alligator people to book two. Probably, that's just as well. Alligator people are an involved antagonist and Banneker had declared himself an antagonist for much of this first story. When Banneker did what he did, he changed the whole genre I was writing in. This was no longer primarily a science fiction adventure/mystery, though it's still all of those things as well. 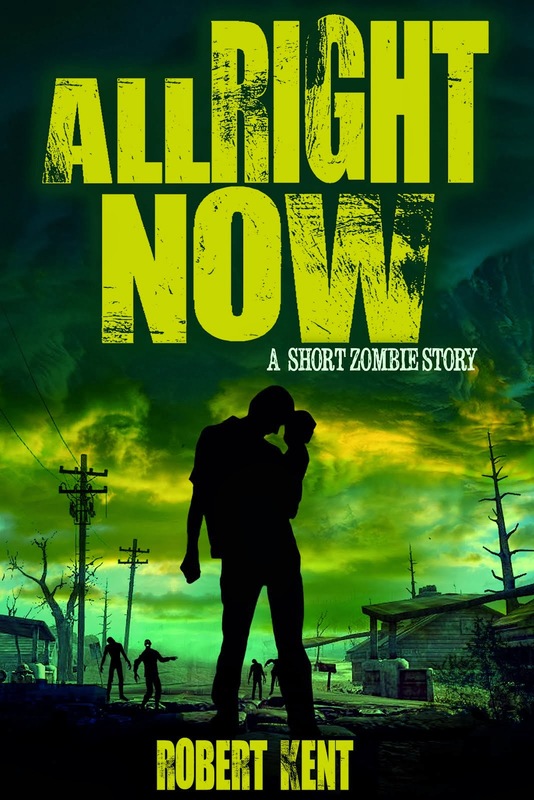 It was (spoiler and don't let young boys read this lest it kill sales) a love story. No, really. Although there's a kidnapping and a great deal of action involving jet packs and robot bees, the plot of Banneker Bones and the Giant Robot Bees is that of a romance novel. It's a Bro-mance. I can show you my original outline and notes (maybe someday I'll stick them in a special edition release), but the giant robot bees don't make their first appearance until Chapter 37, nearly halfway through the book, and I barely even mention them before then. If this were simply a mystery plot involving a ransom, halfway through the book is way too late in the game to introduce the villains. I'd never get away with it if the primary plot wasn't about something else, and it is. The primary plot is introduced in Chapter 1, as it should be. Ellicott Skullworth is a lonely boy setting out on an adventure, the shy heroine of any first romance. When he arrives at Latimer City, he meets a dashing rogue in Banneker (also lonely) and naturally they hate each other, but the reader just knows by the last chapter they're going to be friends. Obviously, there's no kissing or stirring of passions, but there is a culminating bro-hug complete with back patting. Not all love is romantic love and a best friend is something every eleven-year-old boy, too young yet for actual romance, longs for. Mrs. Ninja is the love of my life, but Adam Smith, who illustrated the novel, has been my best friend since the third grade. 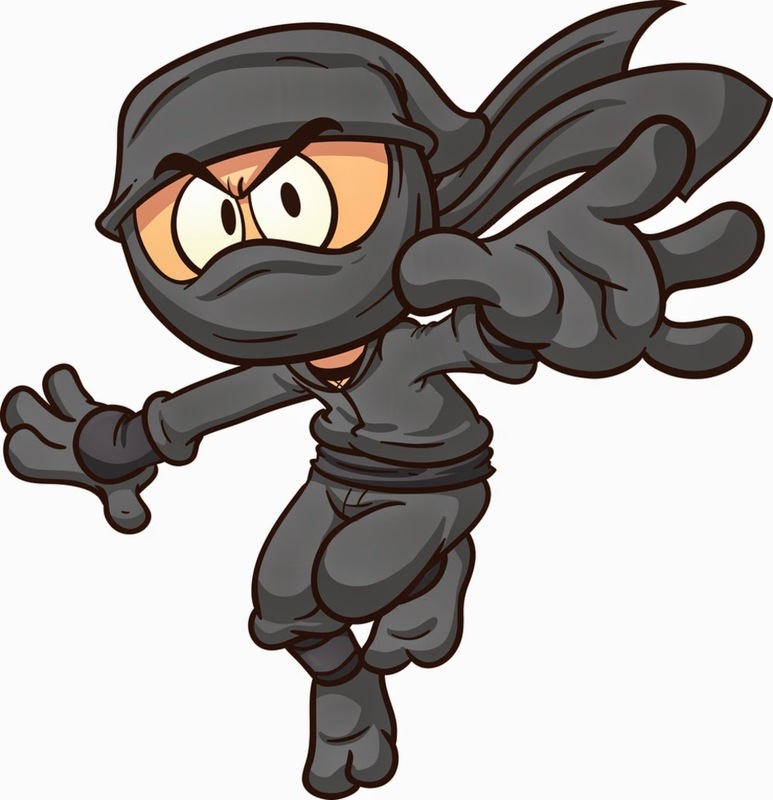 There's never been any romance between us (I could do better), but our relationship means a great deal to me and he knows things about me Mrs. Ninja doesn't by virtue of having been around longer. Before I wrote books, I wrote screenplays and I started my writing journey in film school. I wrote 8 screenplays before I realized I liked writing more than movie making (less compromise) and became a barely employable English major. My favorite of all my screenplays was one called Giant Robot Bees From Outer Space (best title evah!). I liked it so much I've promised myself I'll still make the movie one day even though I know I won't. It was a tale of beekeeping brothers in love with the same woman who discover the honey of the giant robot bees from space who've recently arrived is delicious and the brothers attack their hive for one big score. 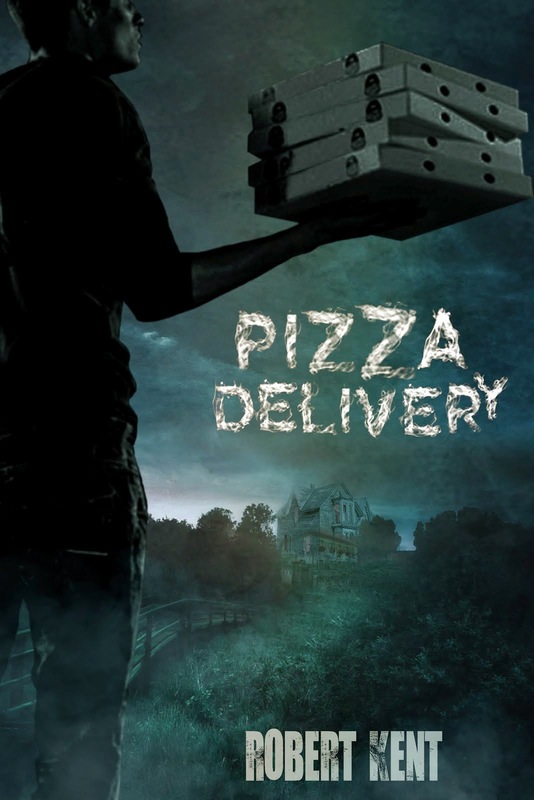 Man, it would've made a good movie if I had the budget to pull it off (never got close), but it wouldn't work as a horror novel for adults. Movies can be funny and scary at the same time, but I think books (outside of Stephen King's hilarious satire Needful Things) have a harder time of it. But the giant robot bees seem perfectly at home in middle grade and the nice thing about writing books is I don't have to worry about a production budget. Should someone ever be crazy enough to make a live-action Banneker Bones and the Giant Robot Bees movie, they have my sympathy trying to afford all the robot special effects in this story. I don't have to worry about how much it costs to bring the bees back in sequels, so I probably will. The lesson here for writers is never throw anything out. Always keep a copy of your previous work because you never know when you might find a good idea or two worth transporting to a fresh story. I've said Banneker Bones is a lot like me, and he really is. I feel connected to Ellicott also, but unfortunately for my parents, I was much closer to Banneker at age eleven. One way in which we are exactly the same is in our aversion to bees. I've written horror for older readers, but nothing in those stories scares me as much as bees. Back when I was making movies on no budget, I devised an overhead shot by sitting on the edge of a five-story parking garage and filming the actors below. All went well until a bee flew into my face, causing me to panic and topple over the edge. I didn't fall because Adam Smith caught me (and swatted the bee away), which is one of many reasons it's nice to have a best friend. If I could explain my irrational fear of tiny insects to which I'm not allergic (I think, though I've always run screaming before I could be stung), it wouldn't be an irrational fear. To this day, when a bee flies close, it requires every ounce of willpower I have to remind myself I'm a grown man and running would be embarrassing. Another quality of Banneker Bones is that he's very wealthy, which comes in handy as I'll need him to have all sorts of gadgets and resources. As he's modeled after Batman (though nowhere near as glum as Banneker's parents are very much alive), I haven't deviated from the formula that he has no superpower apart from cold hard cash. I've always thought of the Bruce Wayne archetype as extremely optimistic. Wouldn't it be nice if the super-rich and affluent devoted their time and considerable resources to improving society and benefiting the least of us the way most of us like to think we would do in the same position? If I were a different writer, I might be able to ignore the fact that Banneker is a member of the richest 1%, but economics are a passion of mine. On top of the wealth of the Bones family there are robots in Banneker's world, displacing human workers the way automation has been steadily displacing them in the real world. If I currently made my living driving a truck, a cab, or a bus, the emergence of self-driving vehicles would make me very nervous indeed. Younger readers are growing up in a time of complete social revolution, so the issues of Banneker's world are the issues of their world. I myself am extremely wealthy by world-wide standards (so are you, probably, if you're reading this in North America) and by historical standards, there are kings who haven't lived as extravagantly as I do (I have a PS4, after all). I'm writing this from an air-conditioned home office after breakfast and before lunch. Mrs. Ninja and I have two cars, smart phones, and we've lived into our thirties without contracting a terrible disease. In the lottery of birth, we landed in the United States where we were taught to read and write (no need for this afterword without that), so in the grand scheme of things, we're doing pretty well for ourselves. Like most Americans, we don't appreciate this nearly enough. For a decade, I've been working various financial consultant positions, so I can also appreciate how many people have a whole lot more money than us and I was working as a stockbroker in 2008 when economics jumped to the forefront of everyone's mind. I read Wall Street news each and every day and during 2008 I became utterly fascinated by how our financial system actually works (not the way we're told in school). It's no coincidence that at this same time I became interested in conspiracy theories, given the vast and sickening conspiracies the actual news was reporting. And when I read these smug banking CEOs explain why it was okay they'd stolen from America and betrayed the country, they frequently referenced the work of an important author and philosopher: Ayn Rand. So I read some of her books and my blood ran cold. Actually, at first I laughed because surely no one could've taken this poor insane woman seriously. But, of course, many important people had, including such key folks as former Chairman of the Treasury Alan Greenspan. And as I looked at the world around me, suddenly it made sense. Atlas Shrugged is like a decoder ring for understanding the way our present society has formed. The bottom line for most every major problem in America is someone thinking it's okay to put profit above the well being of others. Sure, soda and processed food companies are poisoning children and weakening the entire country, but they're making a lot of money; sure, trickster bankers destroyed lives and communities, but they made a lot of money; sure, for-profit American prisons have the largest incarceration numbers in the world, but they're making a lot of money, etcetera, ecetera forever. Not every issue boils down to greed, but most do, and so it makes sense that many Americans would champion the work of the philosopher who framed selfishness as a virtue. But not to worry. The thing I love most about The And Then Story is that there's always another adventure ahead. Fun and excitement will always be my first, second, third, fourth, and fifth concern. But I do feel that so long as I have an audience, particularly a young audience, I should make sure that whatever I say to them is worth saying. As they're inheriting this mess America finds itself in, one message I want to proclaim is selfishness is not a virtue and its not okay. We need to rethink our national idea of wealth as it relates to an individual's value and though I don't have any answers, I intend to continue asking the questions in this series. And that's it, except to talk about Richard Adams. Regular Esteemed Readers know that I interviewed Richard Adams for this blog in 2011 and that I was able to tell him what his book, Watership Down, meant to me. After the interview, I told him Watership Down was actually referenced multiple times in the book I had on submission to publishers and offered to send him a copy. He was so amused by this he offered me the blurb on Banneker's cover (and every other place I could paste it). I remember the day I got a response from him featuring his blurb as one of the proudest, happiest moments of my writing life. I sent his words to my agent and my wife and then I cried just a little. Only another writer can really understand the pain of spending hours upon hours alone crafting manuscript after manuscript, hoping and praying that someone, somewhere will think you're not crazy, only to be rejected by editors and agents for reasons that don't seem to make any sense. Future writers may not be able to relate ("Wait, you mean writers once had to beg publishing conglomerates to take total control of their lifetime rights in exchange for a pittance and minimal marketing? Really? And writers put up with that!?! "), given that anyone, anywhere can now publish their work. But the day I got Richard Adams' kind words about my writing, I knew this story would find readers, somehow, someway. There were a lot of protracted discussions with publishers that followed, so many "yes's" followed by "no's" that I prefer not to relive them all here. Through it all, I had Richard Adams' words and the words of the students who read early copies to convince me I wasn't crazy, and one day this story would find readers. Banneker Bones and the Giant Robot Bees is the fourth book I'm publishing, but it's the reason I published the other ones at all. 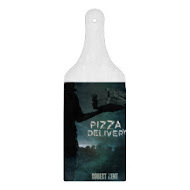 As much as I love my scary stories, I only published them first so that I could make any newbie mistakes with them. 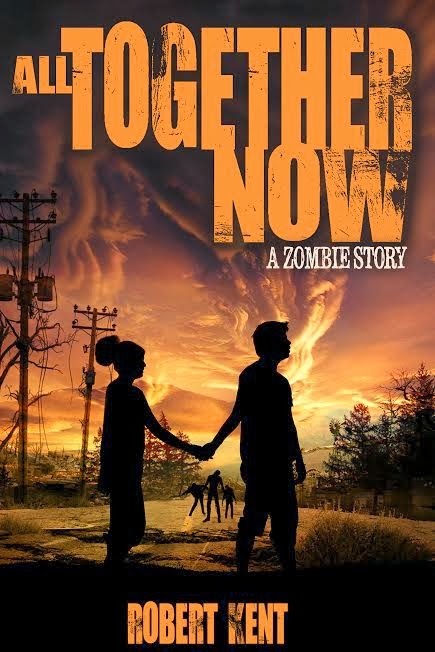 All Together Now was a sacrificial lamb to clear the way for this story, which is the story I've always wanted to tell. 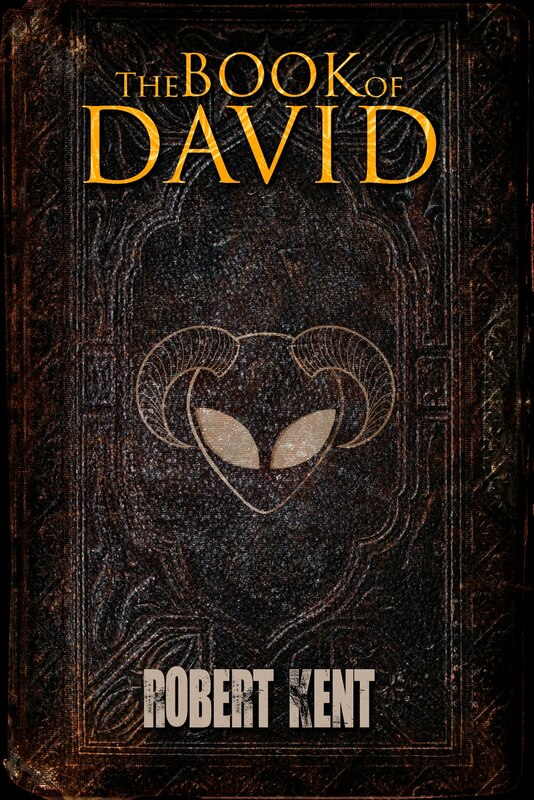 As of now, it's available around the world to readers of all ages and it will find them, somehow, someway. Richard Adams gave me the gift of hope. If it hadn't been for his endorsement, I might've put Banneker back on the shelf and tried traditional publishing again with some other book (possibly with an all-white cast). And I would've always regretted it. Instead, with the confidence that the author of Watership Down thought my book worthy of reading, I did something different. 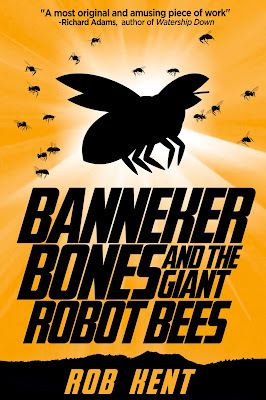 The version of Banneker Bones and the Giant Robot Bees now available with a brilliant cover by Steven Novak and wonderful illustrations by Adam Smith is the book I dreamed it would be. It's the reason I spent all those years rewriting and reworking it. It's my heart, made print. It's a book I placed on my son's shelf and when he gets old enough to read it, it will be waiting for him.